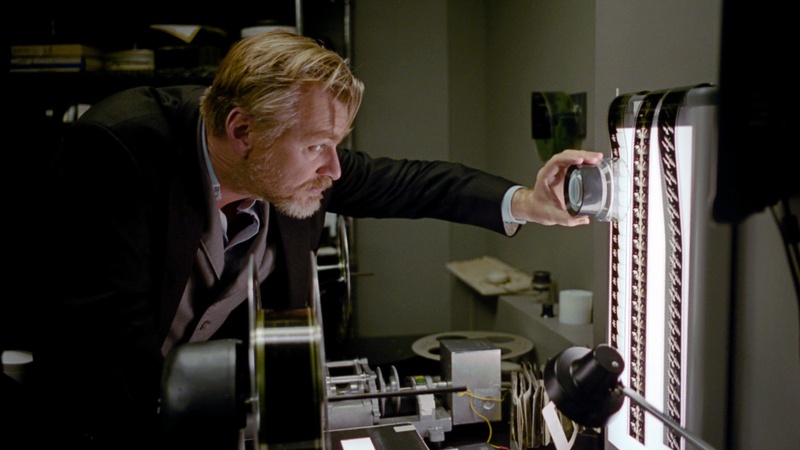 “2001: A Space Odyssey” has held a special place in director Christopher Nolan’s heart since he was seven years old, so when the opportunity arose for him to take on the 70mm reprinting of the film, it was a pure passion project. Nolan meticulously restored the 70mm print of the classic film along with six-channel sound while maintaining contact with original filmmaker Stanley Kubrick’s family to ensure transparency. Today on The Treatment, Nolan discusses his purely technical standpoint of paying respects to Stanley Kubrick’s filmmaking prowess by keeping the reprint exactly as the original was presented, restoring the film the way it was originally meant to be seen. 2001: A Space Odyssey in 70mm - in theaters this Friday, May 18 in select theaters.